Thanks, Arthmoor. Those were good times and simpler times. I thought some of those games were pretty sweet at the time, yet here we are - living in the future. I thought we'd all be killed by robots by now, so I'm pretty pleased to still be around. 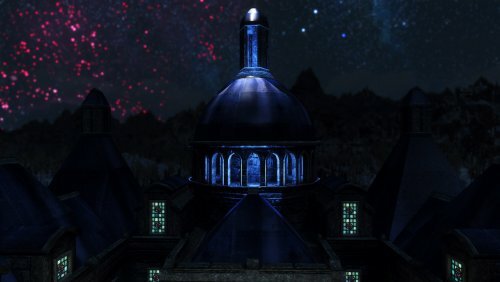 It has always seemed to me that the dome on the Blue Palace in Solitude should be lit up. Now it is. As far as I know, this is lore friendly. If not, I do not care to discuss it. Either you like the way it looks, or you don't. There is no canon but our imagination. If you tfc in console and look closely, you will notice there are no realistic light sources. Looking at it from the courtyard, you should never notice this. This mod is just for aesthetic purposes. This should be compatible with all lighting and weather mods, unless they touch the dome area of the Blue Palace specifically. I use NAT and Relighting Skyrim with ENB, and it looks good in my game. The lights stay on all day. It looks good, and Jarl Elisif pays the utility bills, so don't worry about it. I made this mod just for me to suit my own personal tastes. If you would rather have the lighting done differently, feel free to create your own mod. You can even edit mine and publish your own version. (Just credit me.) There's room for more than one Blue Palace Dome illuminating mod - variety is the jazbay of life! 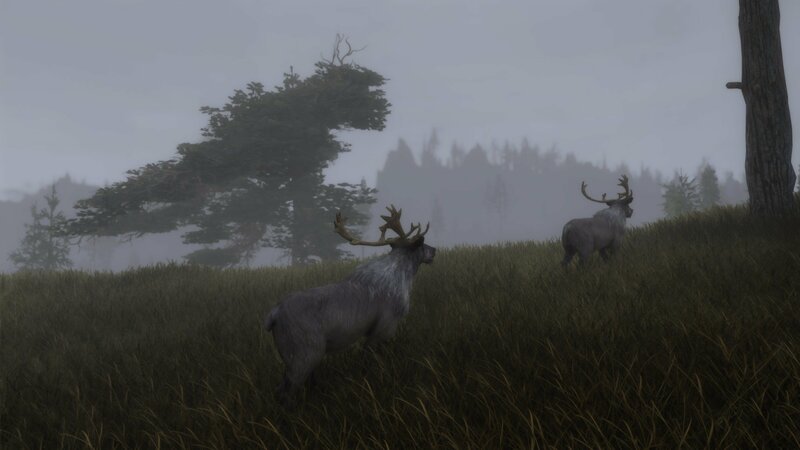 Please let me know if you find any problems with the mod itself so I can try to fix them. Thanks, and I hope you enjoy! Hello everybody, I'm ShibePatrol, and I've just joined today. I guess I'm a veteran gamer of sorts because I started on the Atari 2600 and Commodore 64. Yes, it really was that long ago. I taught language arts, reading, speech, and psychology, in the US public school system for nearly two decades, and I actually started playing Skyrim on the recommendation of one of my students. I'll never forgive him. I work with a nonprofit organization now, teaching adult learners who need help learning to speak English or get their high school equivalency certificate. I've made a few silly little mods for SE. Mod Organizer 2 is my favorite game. I have all the DLC for it. My favorite DLC is Xedit, and I do play through the CK sometimes to get the full experience. Oh, and sometimes I play Skyrim SE. One of my favorite experiences has been building and upgrading my PC. I also like to play Magic the Gathering, but I only play EDH anymore with my playgroup, and my decks are a bit outdated now. In all of these areas, I've made a few mistakes along the way, but I've learned much in the process. I'll stop now because I tend to be long winded and overshare, and I wanted this to be concise. I'll just finish by saying I'm happy to be here.